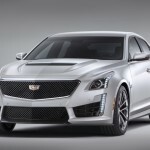 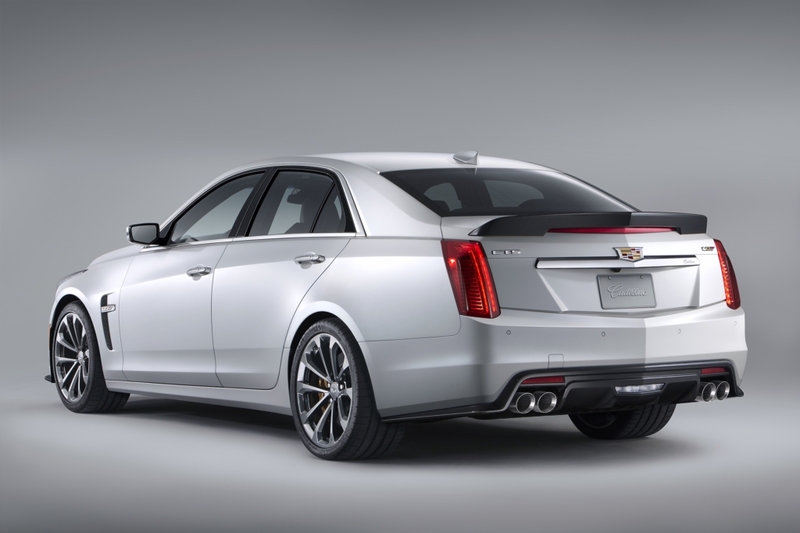 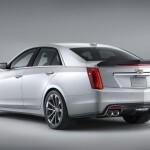 Cadillac announced today that U.S. dealers will begin accepting orders for the next-generation 2016 CTS-V, the all-new high-performance sedan that launches in late summer. 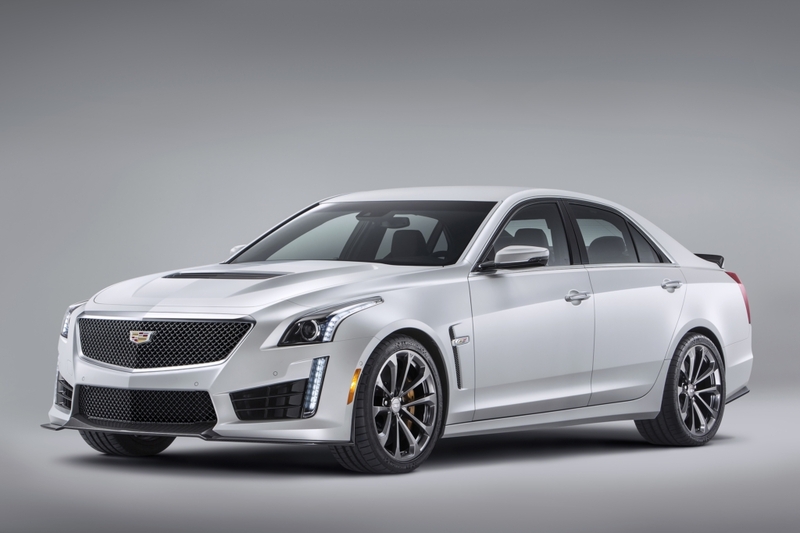 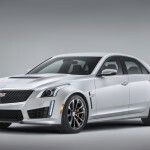 The 640-hp CTS-V is the second of two all-new V-Series models to come to market in 2015, following the smaller ATS-V coupe and sedan, which launches in late spring. 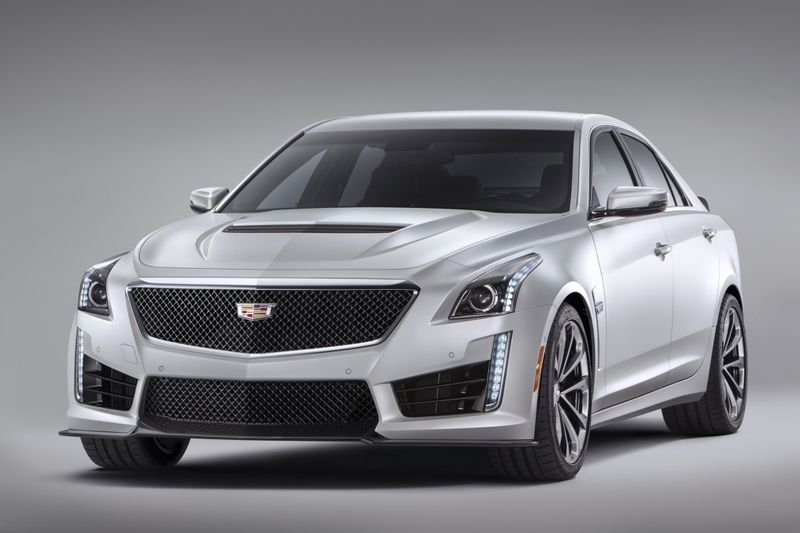 The all-new 2016 Cadillac CTS-V luxury performance sedan has a top speed of 201 mph from its supercharged 6.2L V-8 640 hp engine and 630 lb-ft of torque (855 Nm). 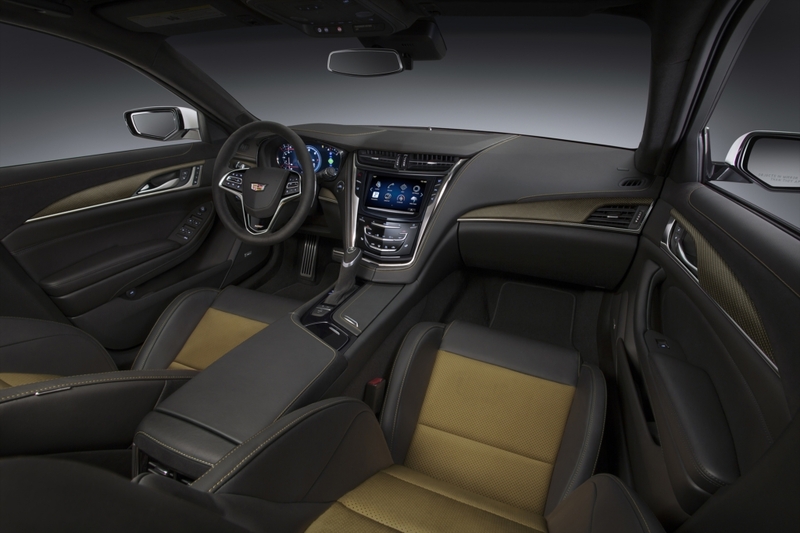 Equipped with Cadillac’s paddle-shift eight-speed automatic transmission featuring launch control and Performance Algorithm Shifting, the CTS-V will accelerate from 0-60 mph in 3.7 seconds.